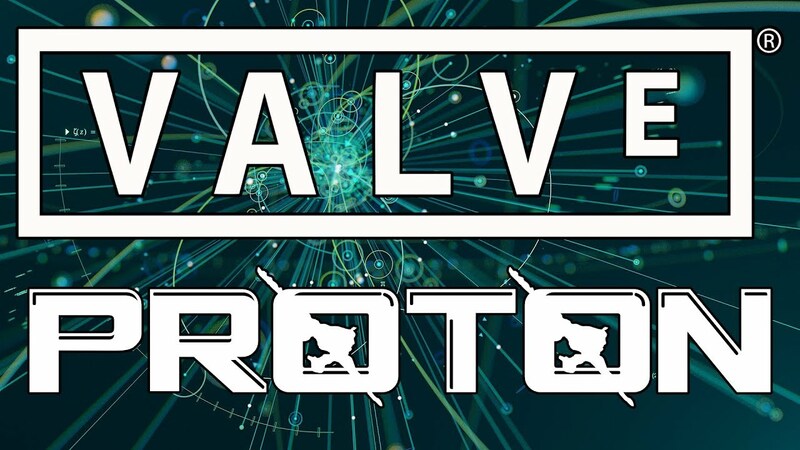 Life without Windows or OS X: What is Proton? 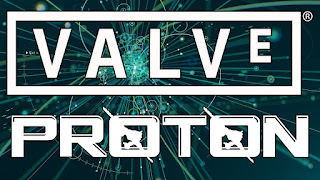 Proton is a new tool released by Valve Software that has been integrated with Steam Play to make playing Windows games on Linux as simple as hitting the Play button within Steam. Underneath the hood, Proton comprises other popular tools like Wine and DXVK among others that a gamer would otherwise have to install and maintain themselves. This greatly eases the burden for users to switch to Linux without having to learn the underlying systems or losing access to a large part of their library of games. Proton is still in its infancy so support is inconsistent, but regularly improving. Linux users can install this beta version of Steam Play by opting into the Steam Client Beta.